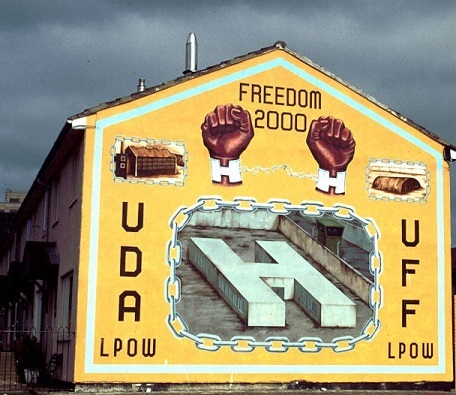 In Ulster, murals are more than just a creative way of covering up unsightly graffiti, they are a means of political & cultural expression. 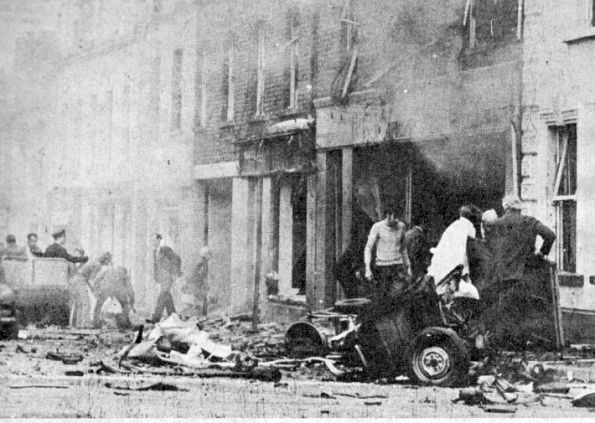 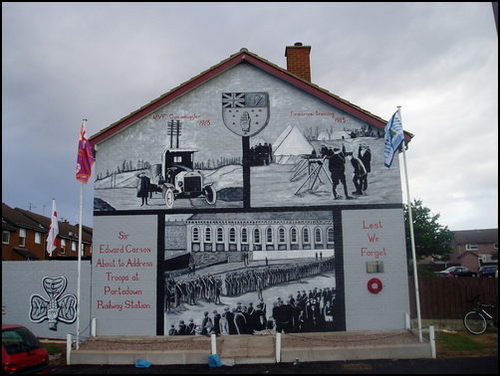 Some would argue that it is time for murals to be ‘decommissioned’, I would argue that they are a fantastic visual representation of local politics, history & heritage, & furthermore, a very fair & impartial way for communities to voice their opinions, since for every Loyalist mural, there can be an Irish nationalist/republican response (& vice versa) in the form of another mural. 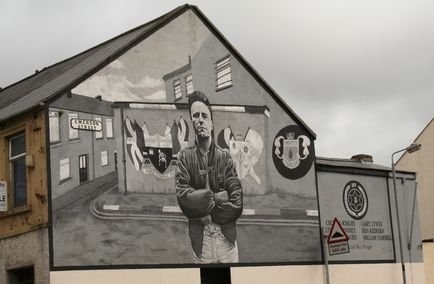 But maybe that’s why most in the media & the ‘lets-all-just-forget-and-hold-hands’ brigade are so opposed to working class communities (especially Loyalist communities) expressing their traditions, opinions & aspirations through murals? 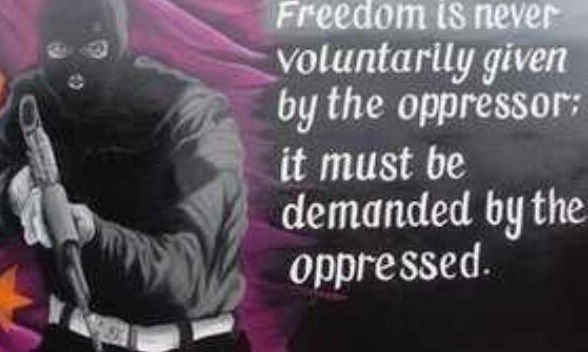 Anyway, I’m not going off on a rant today! 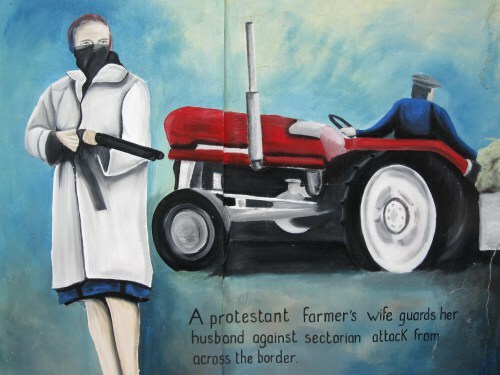 So instead I’m just going to present a few (Loyalist) murals from across the country that I find interesting, well executed and/or thought provoking, so here ya go! 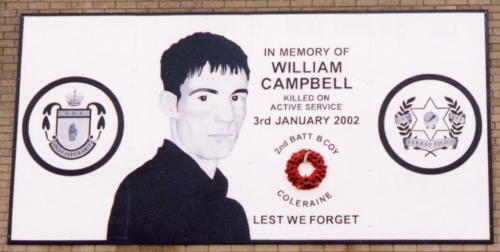 I intend to post quite a few more photos of murals from across NI. 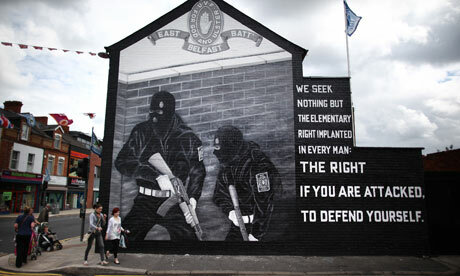 There are some fantastic murals around. 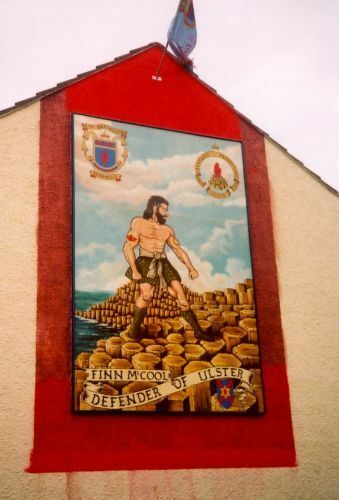 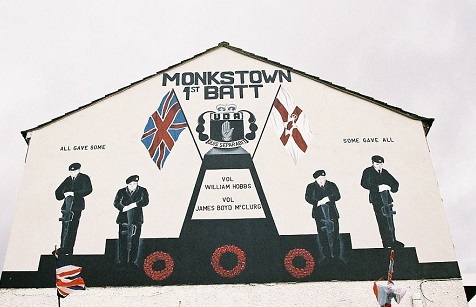 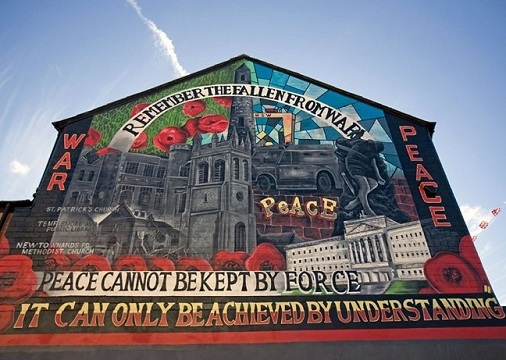 Any suggestions or contributions would be very welcome, so if you know of any good Loyalist murals in your area, don’t hesitate to share them with me.